…a Happy “Make Music Day” to everyone! Today is not just a day to celebrate fathers, but it also just so happens to be the official first day of summer, and the day that making music is internationally celebrated! That’s right! June 21st is a pretty big day in the life of families and in the life of musicians! 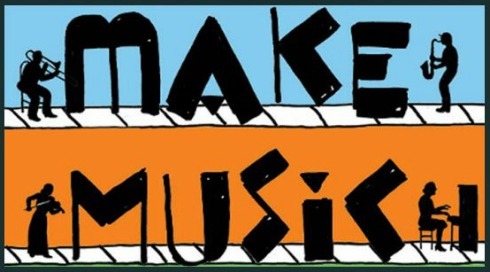 Make Music Day is internationally recognized as the day that people of all ages celebrate the love for “making” music by playing it, dancing to it, and honoring the richness that music brings into our every day lives. 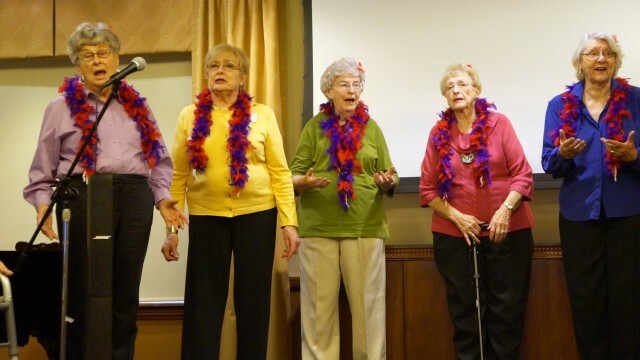 In New York City today at the corner of Bleecker and 6th, a group of senior citizens who call themselves the “Showstoppers”, sang and danced to the hit songs from their era! 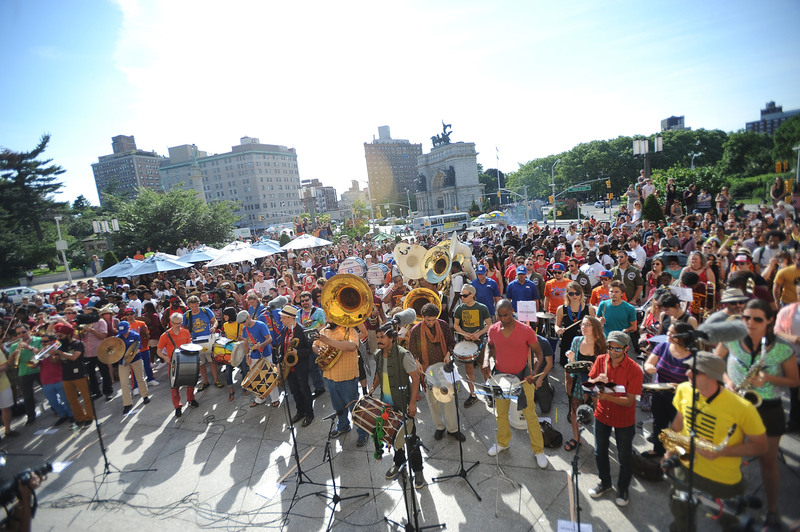 In New York City, there are more than 1,000 free concerts in public spaces throughout the five sections of NYC…all on the first day of summer (TODAY) June 21st! But this is great to know for next year! I’ll look forward to going to New York City to celebrate sometime and to keep my eye on Twitter and Snapchat to see the festivities of MMD which happen in more than 700 cities around the world! Thanks everyone for making music today & Happy Summer to all!